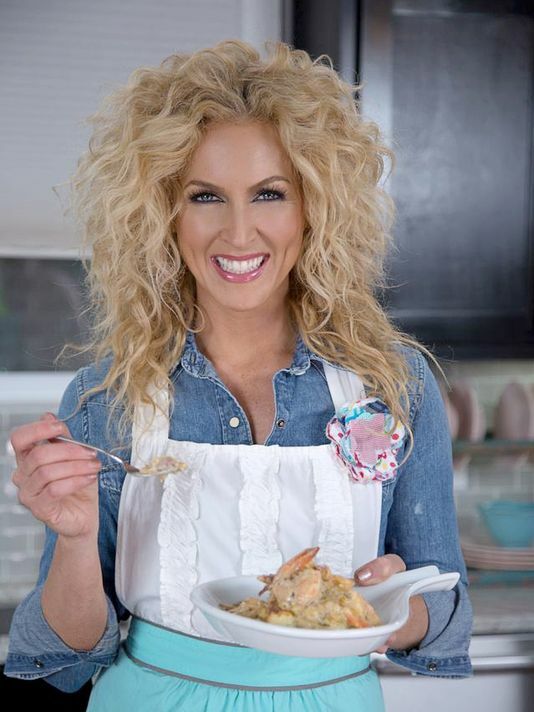 Pressroom | LITTLE BIG TOWN’S KIMBERLY SCHLAPMAN WILL UNVEIL A NEW LINE OF KITCHENWARE ON HSN LATER THIS MONTH. LITTLE BIG TOWN’S KIMBERLY SCHLAPMAN WILL UNVEIL A NEW LINE OF KITCHENWARE ON HSN LATER THIS MONTH. Little Big Town’s Kimberly Schlapman is set to launch a new line of kitchenware through HSN. The collection, which includes essentials like pots and pans and knife sets, will debut on April 19th. The designs are inspired by Kimberly’s childhood, flea market finds and her love of cooking, which she’s passed down to her oldest daughter, Daisy, who inspires the name of the line.